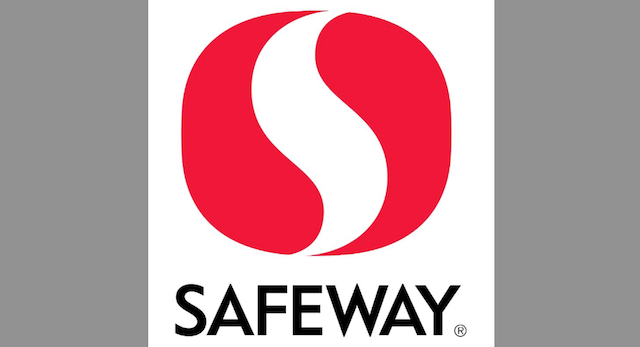 Safeway has signed a lease for the former Fresh & Easy store in Monta Loma Plaza at 580 North Rengstorff Avenue in Mountain View, California. The 28,100-s.f. vacant building will be transformed into a full-service Safeway, with construction anticipated to get under way this fall. A grand opening is slated for late 2016. 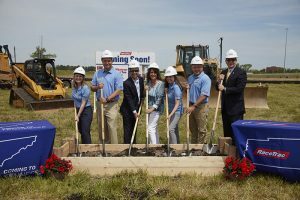 “We are excited to open a fourth location in Mountain View and create over 100 new jobs,” said Tom Schwilke, president of Safeway Northern California. In addition to Mountain View, four new stores are currently set to open in Northern California in 2016, ranging from 23,000 to 72,000 s.f. 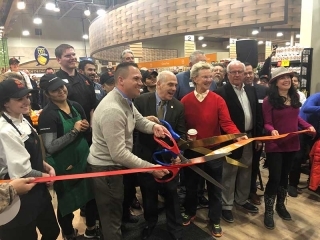 The grand openings include: Fairmont Shopping Center, Pacifica; The Orchards, Walnut Creek; The Shops at the Ridge, Oakland; and Willow Glen Village, San Jose. The new Monta Loma Safeway will feature a wide selection of local and organic items, a full-service deli, and a beer, wine & liquor department.